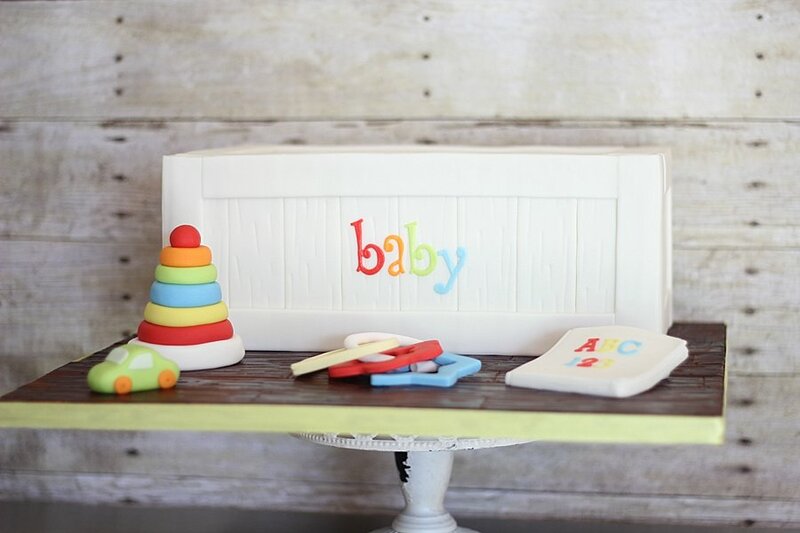 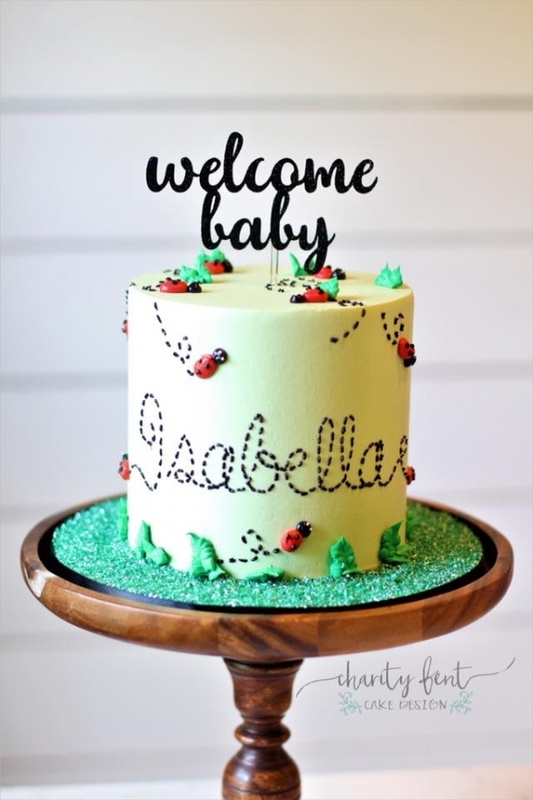 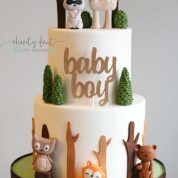 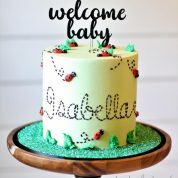 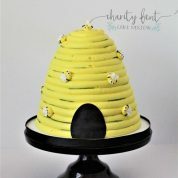 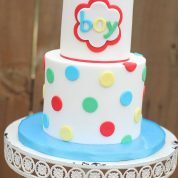 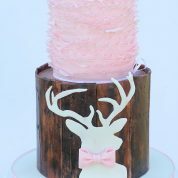 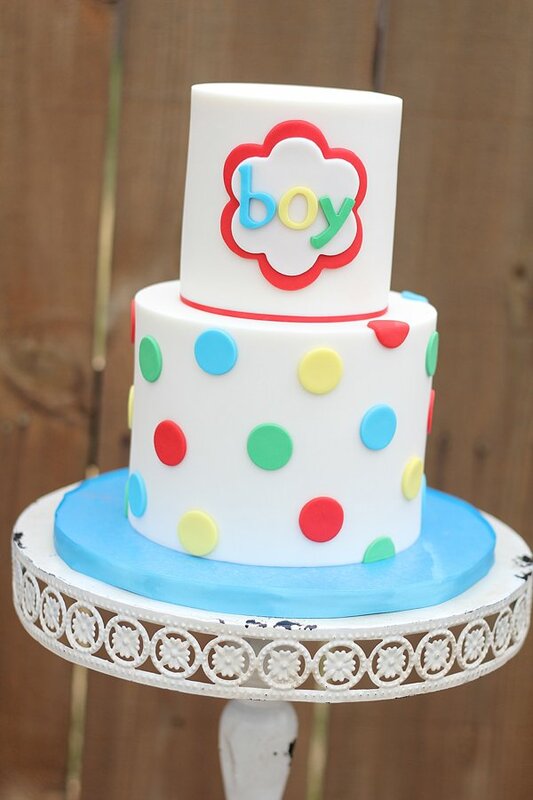 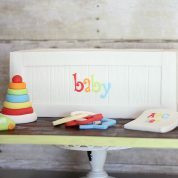 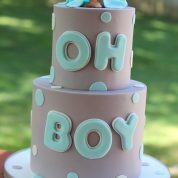 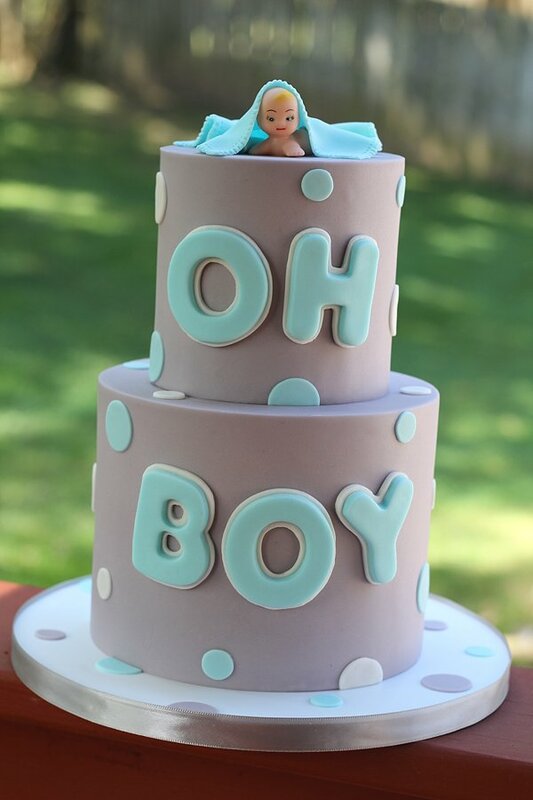 Baby Shower and smash cakes are perfect for your precious baby girl or boy. 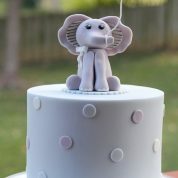 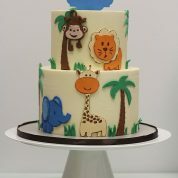 We specialize in fondant and buttercream frosting. 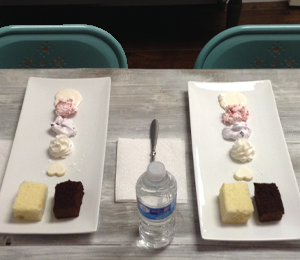 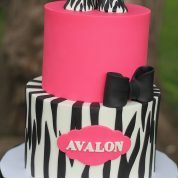 We have 9 cake flavors and 16 filling flavors that you can choose for your cake. 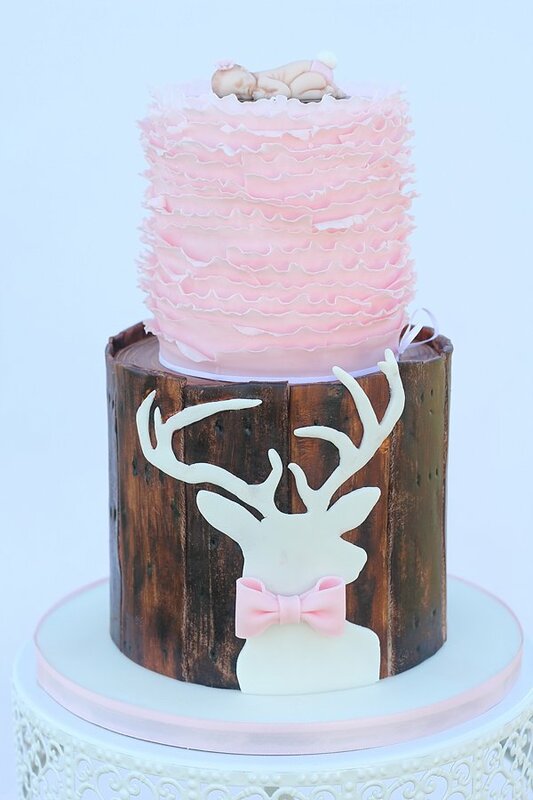 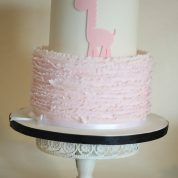 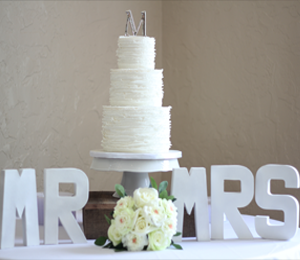 We design your wedding cake with your inspiration, our creativeness and lots of love! 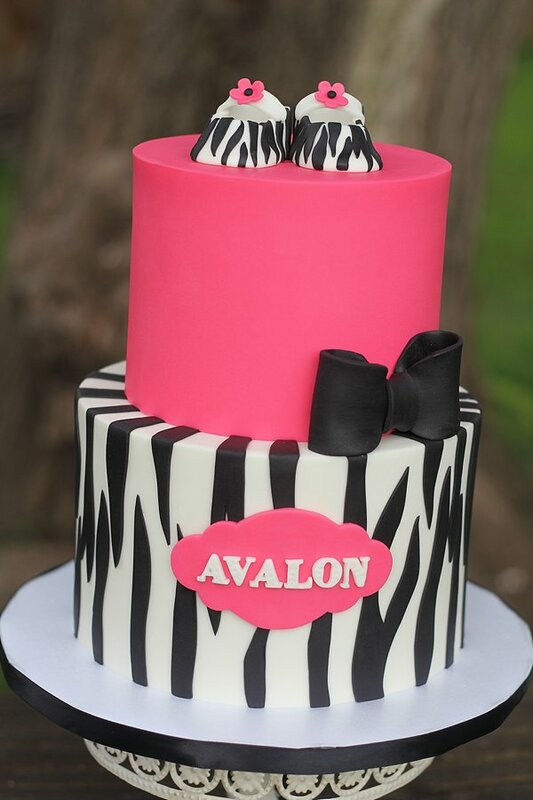 Click to view Flavors & Fillings for your cake. 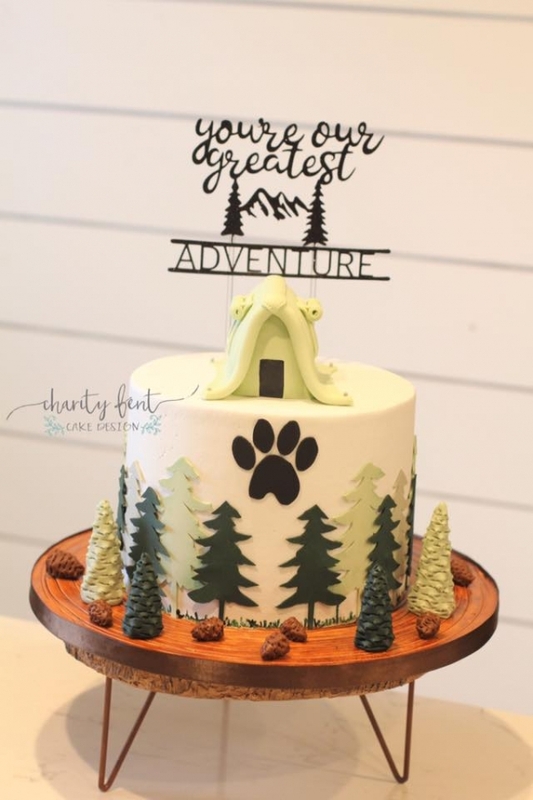 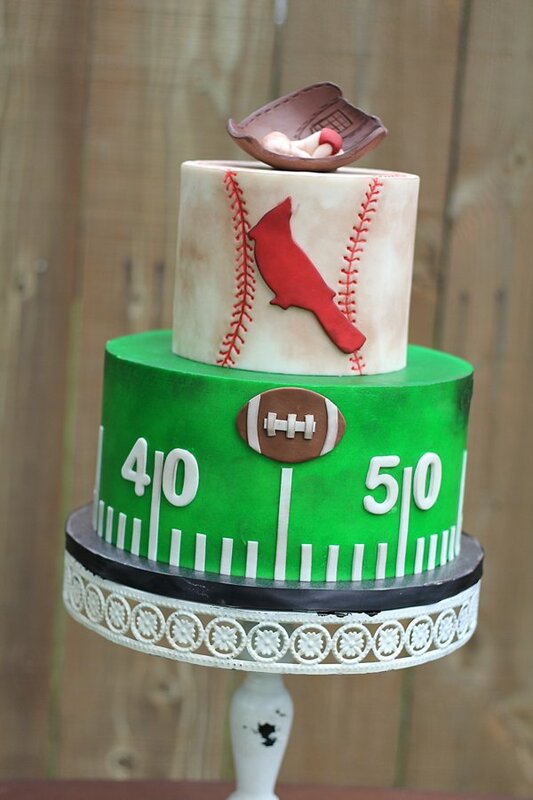 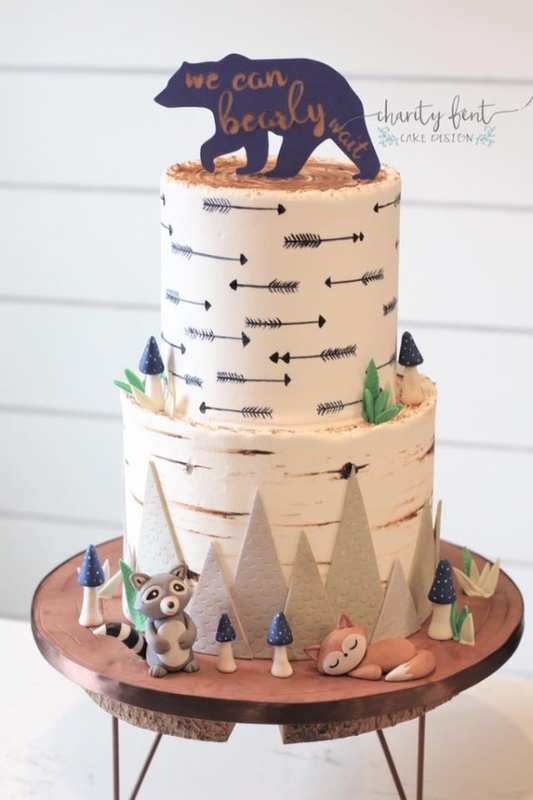 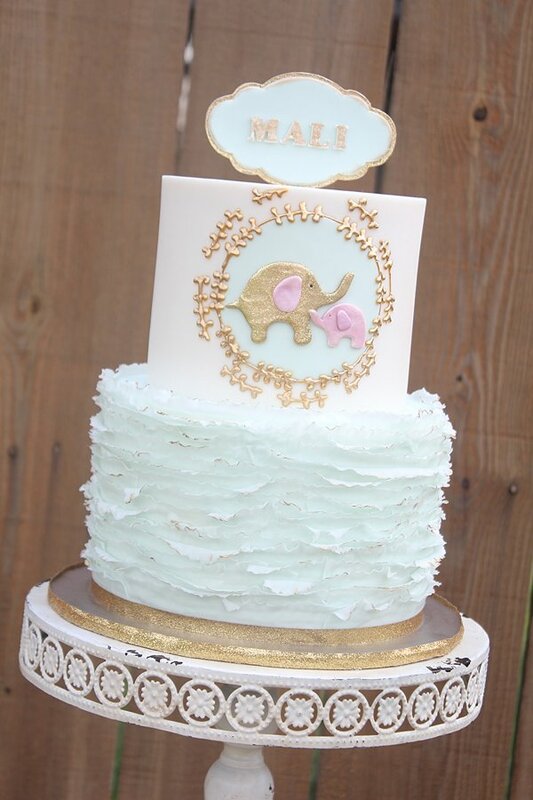 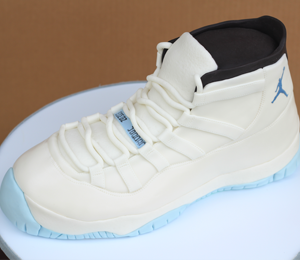 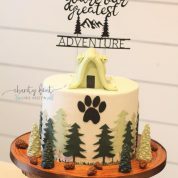 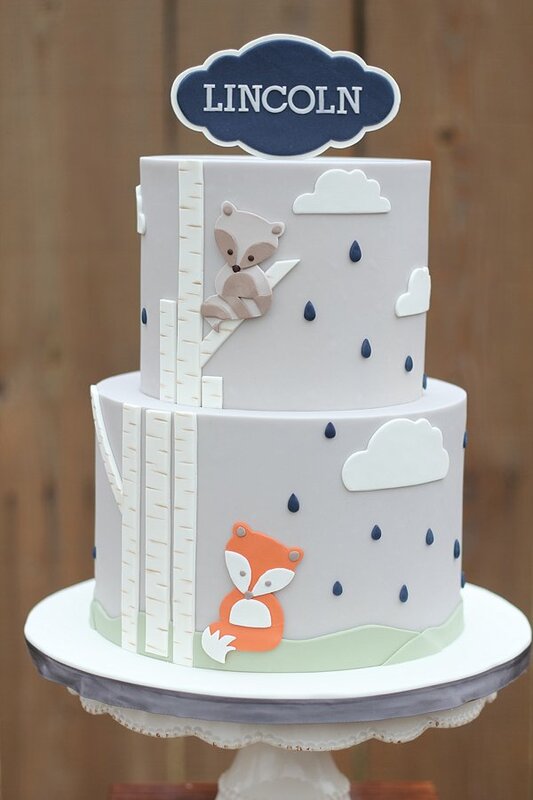 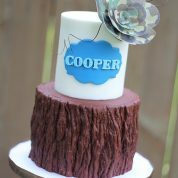 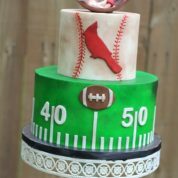 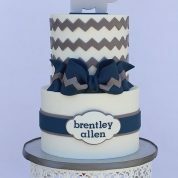 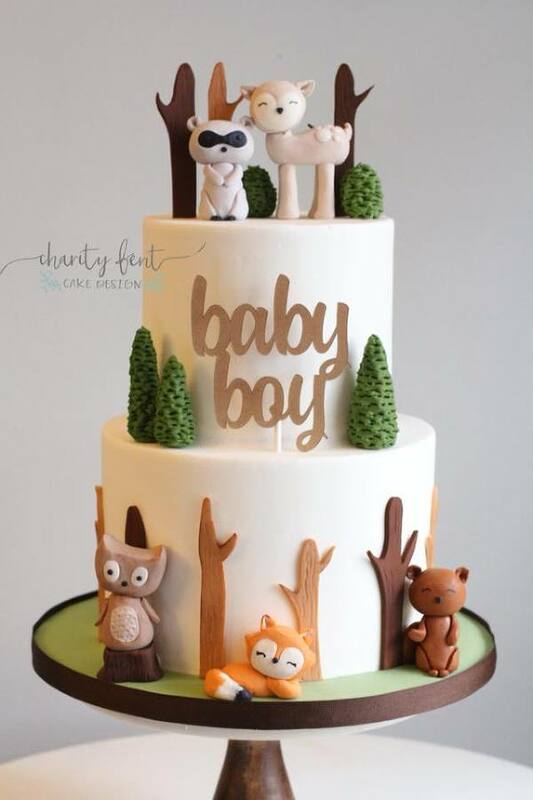 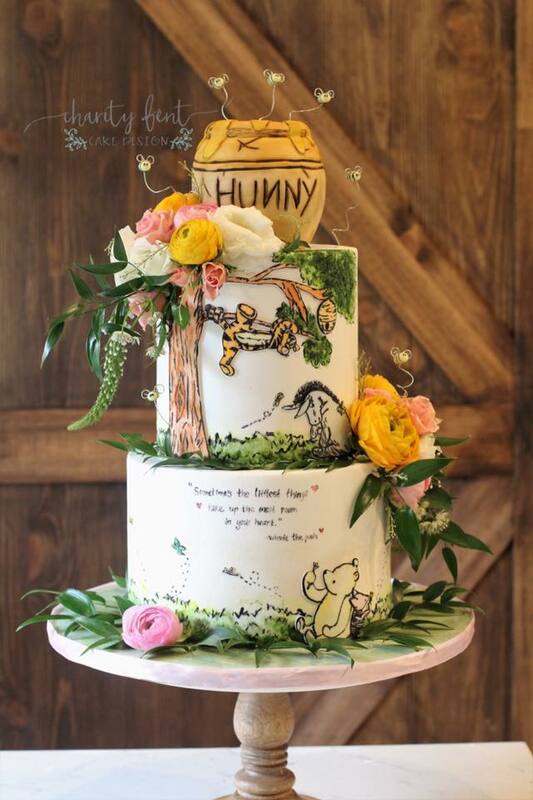 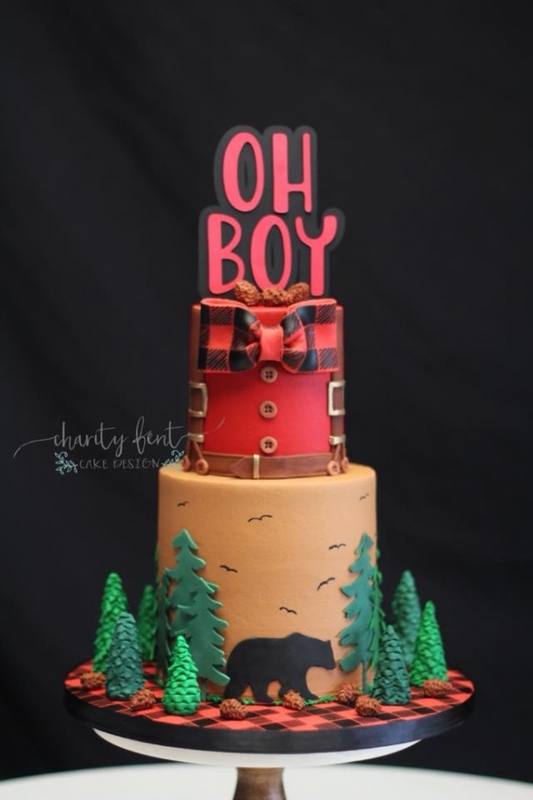 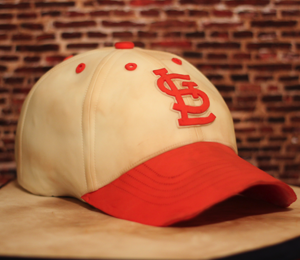 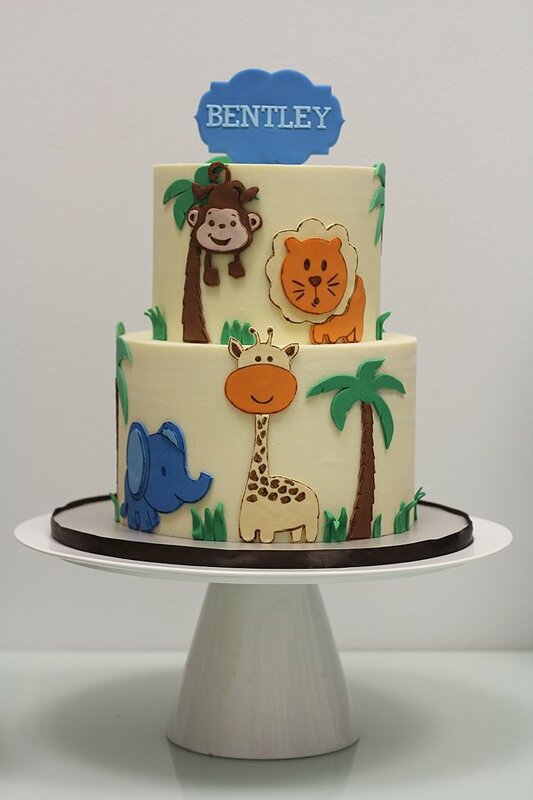 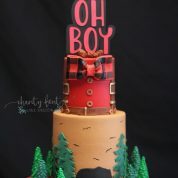 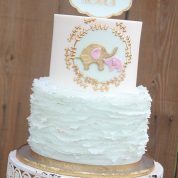 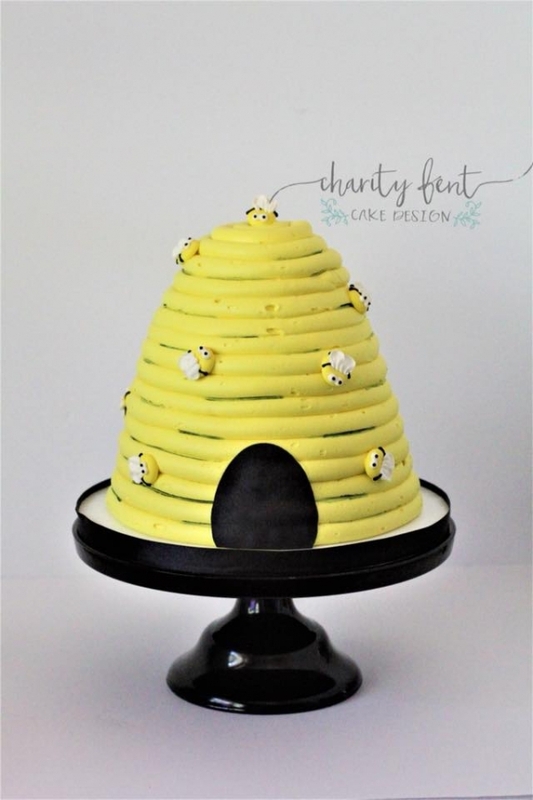 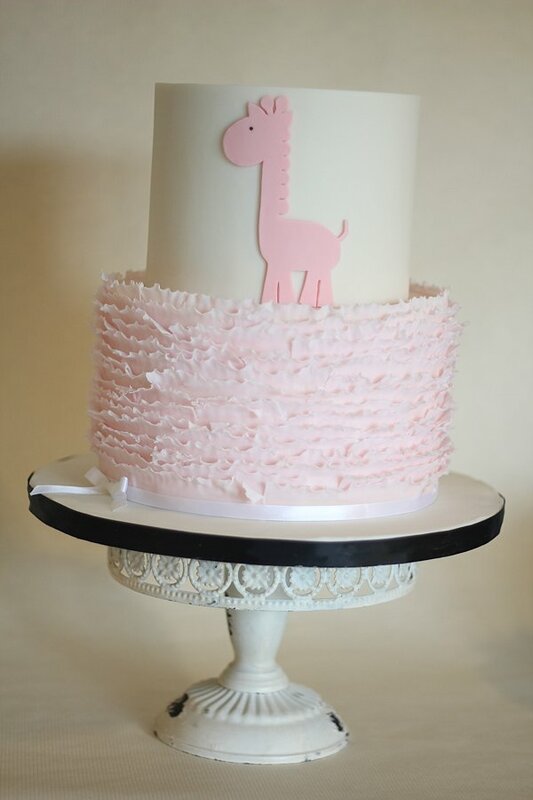 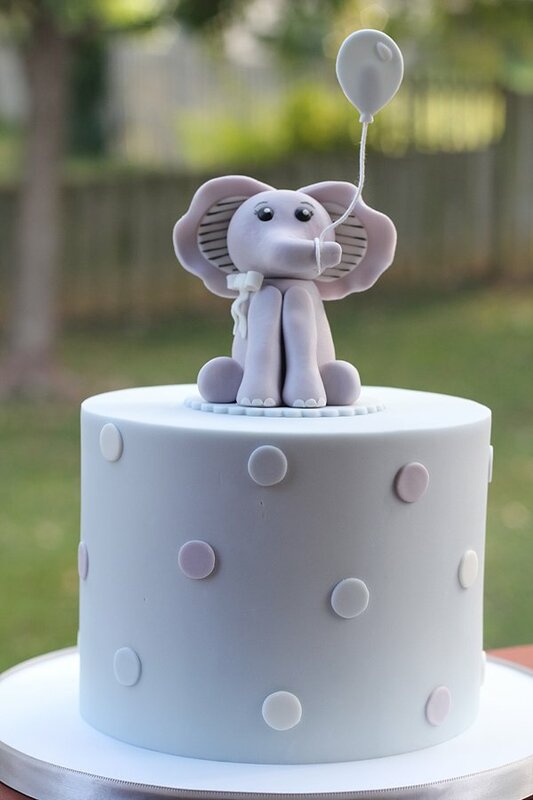 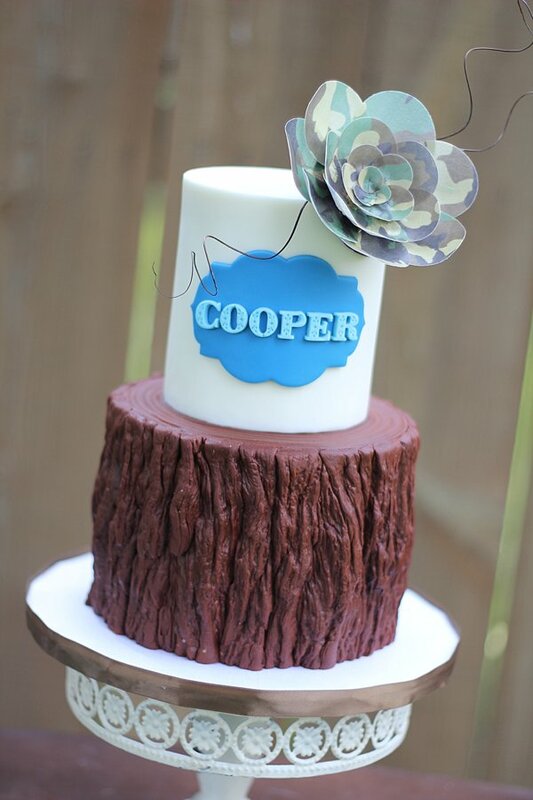 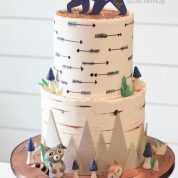 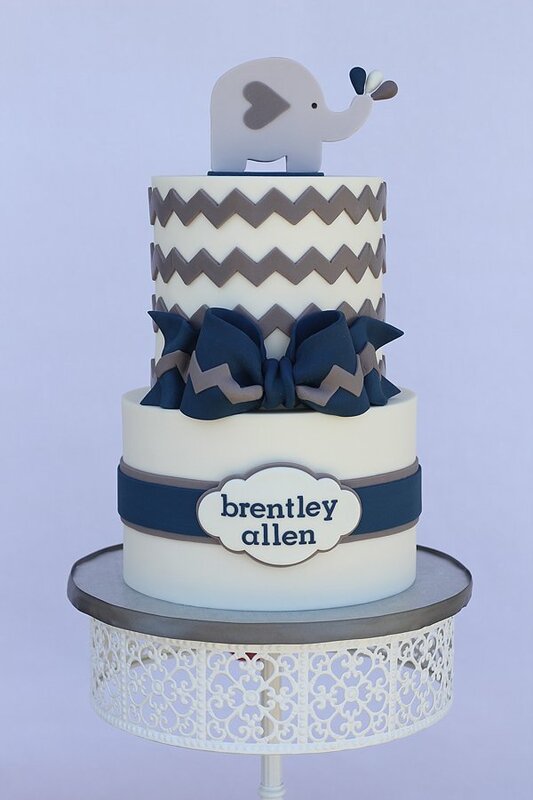 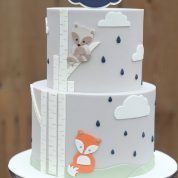 Click Here to contact us and send of photos of inspiration for your custom cake.